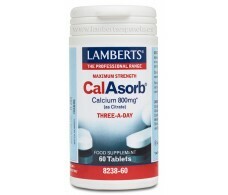 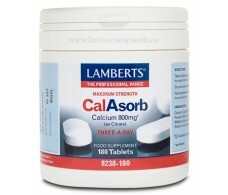 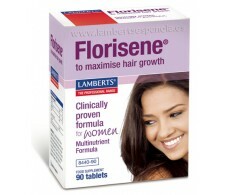 Women Florisene Lamberts 90 tablets. 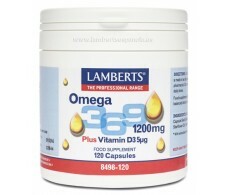 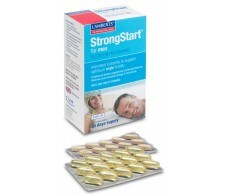 Lamberts StrongStart for men 30 tablets + 30 capsules. 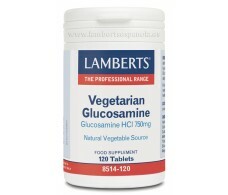 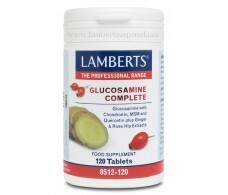 Lamberts Glucosamine Complete 120 tablets. 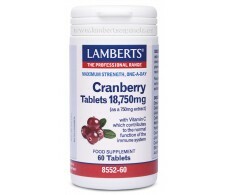 Lamberts Cranberry 18750mg. 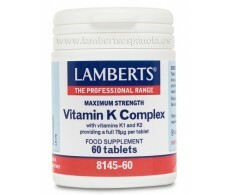 60 tablets. 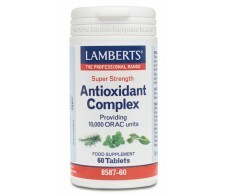 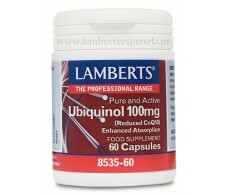 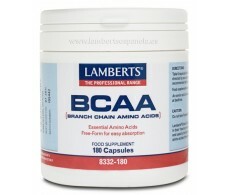 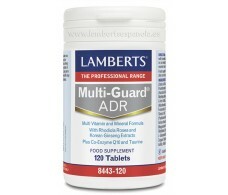 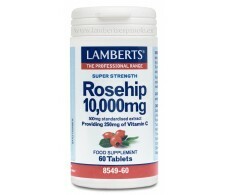 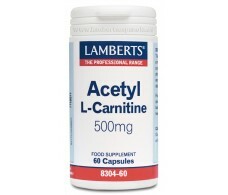 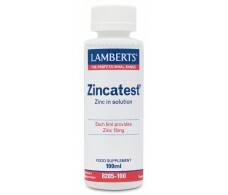 Lamberts High Potency Antioxidant Complex 60 tablets.